The Iowa State Fair creates fond memories for Iowans and travelers each summer. 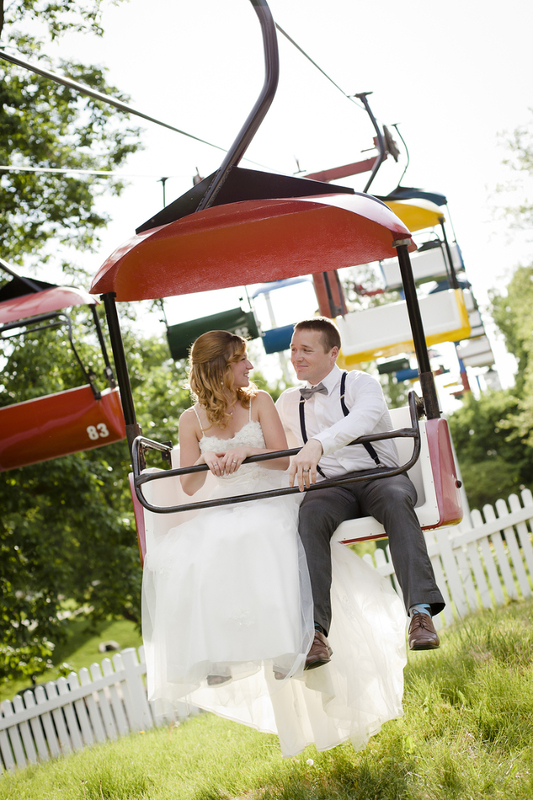 What you may not realize, is when the fair isn't in full swing, it offers 4 large venue spaces and 3 stages to host your big day! Our favorite space is the Paul R. Knapp Animal Learning Center. The building is breathtaking with its high ceiling and beams. Plus, the skylights bring in the beautiful natural light. 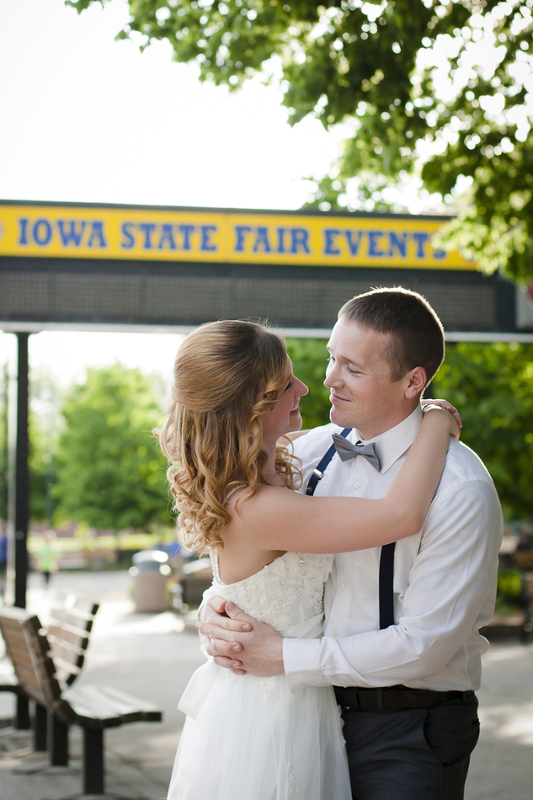 The Iowa State Fairgrounds has the charm and elegance for every wedding. 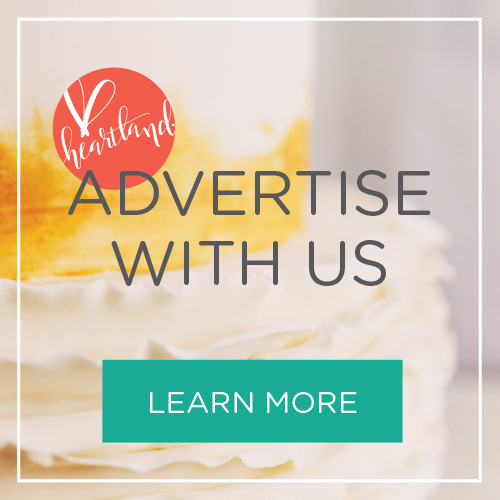 In 2018, present your guests with a new food experience, or one that represents your heritage or style. 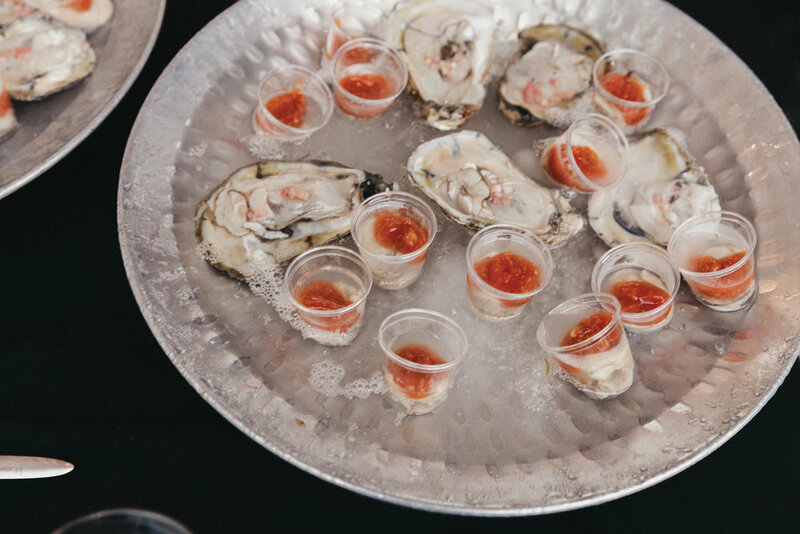 We see more interactive appetizer stations, including a raw bar or roll your own sushi, oil and bread bar, family recipes, and food trucks. Don't forget dessert, churros, milk and cookies, and ice cream sandwiches. Are you drooling yet?